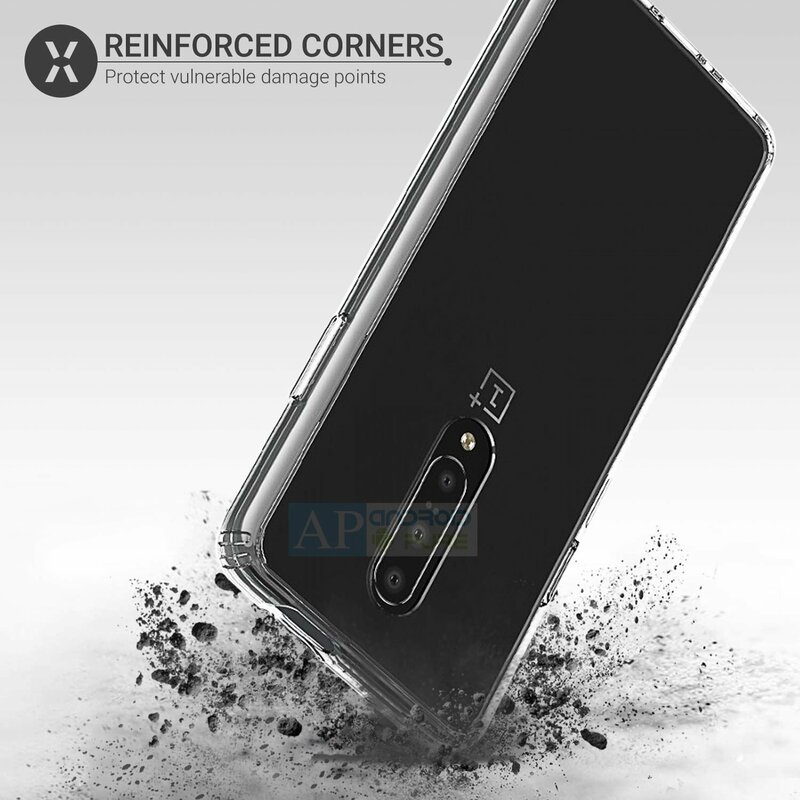 OnePlus is expected to launch OnePlus 7 series devices globally on May 14 and if we go by rumours we can expect more than one flagship device at the launch. Rumours indicate three flagship devices with Model numbers GM1901,03,05 for OnePlus 7, GM1911,13,15,17 for the Pro variant and GM1920 for “Pro 5G” Variant are set to be unveiled instead of just one. 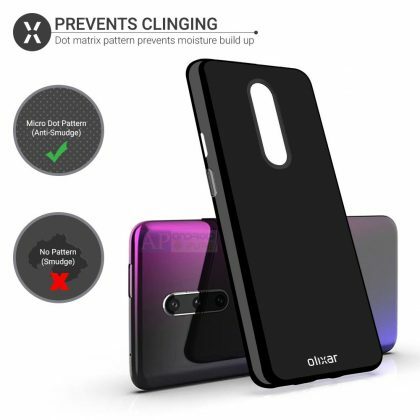 We have already seen some alleged real-life images of Pro variant with curved edges having a notchless display. The company is expected to confirm the details soon, as it appears from the tweet of Pete Lau, Founder & CEO of the company. 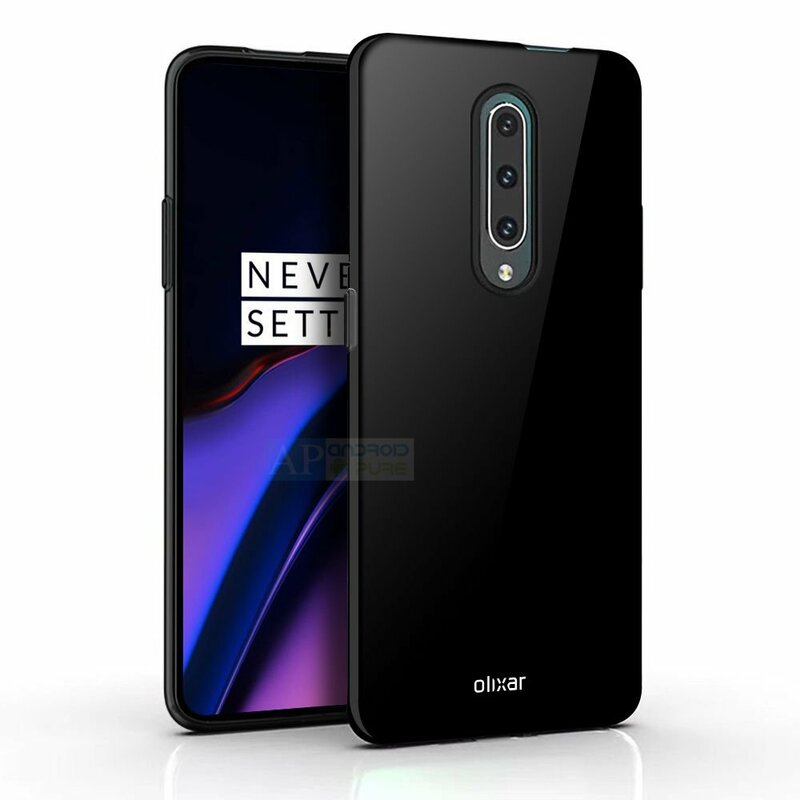 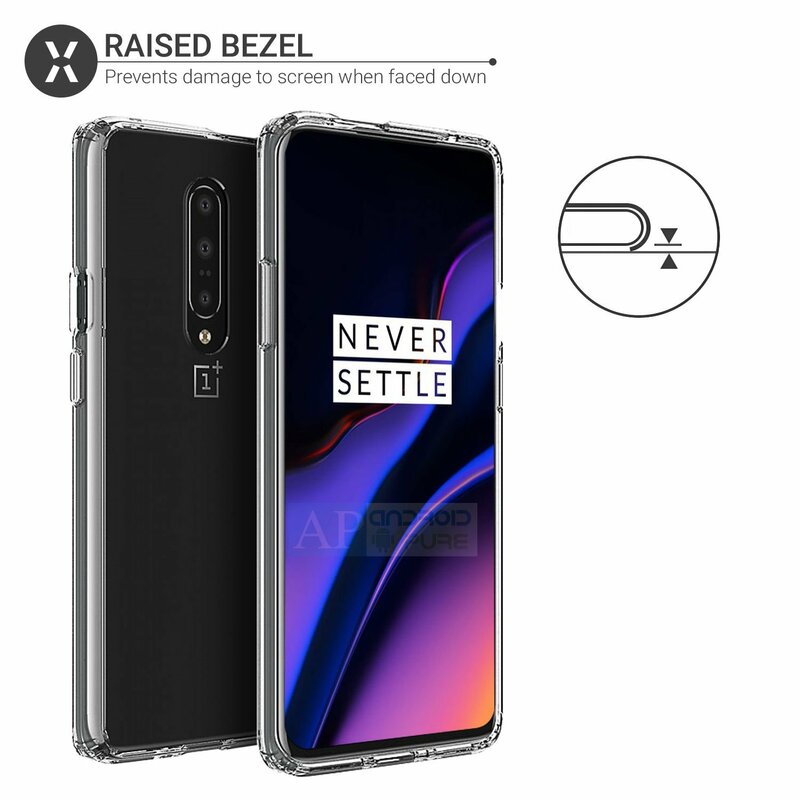 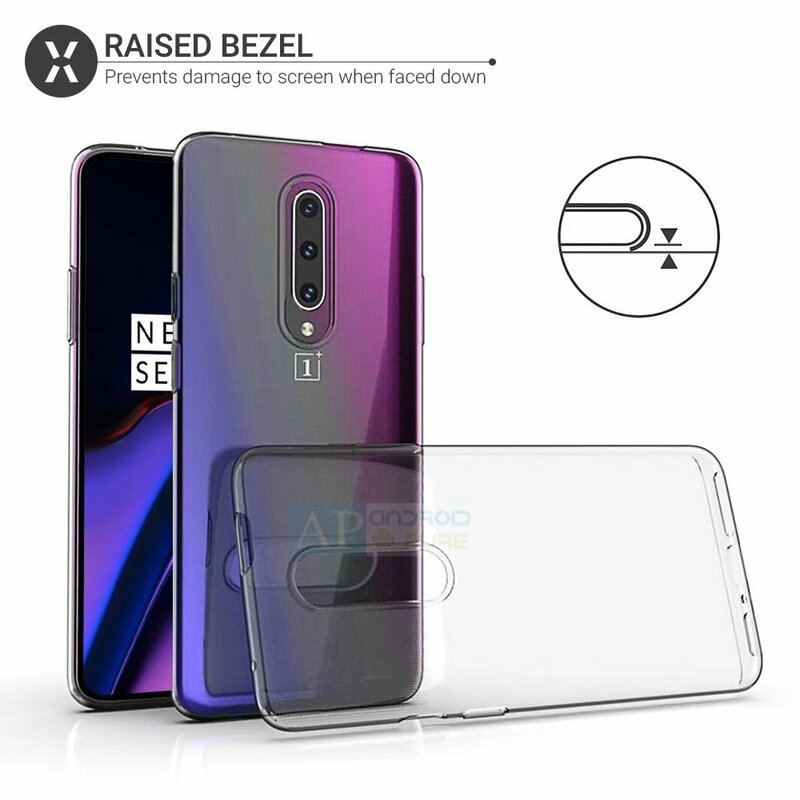 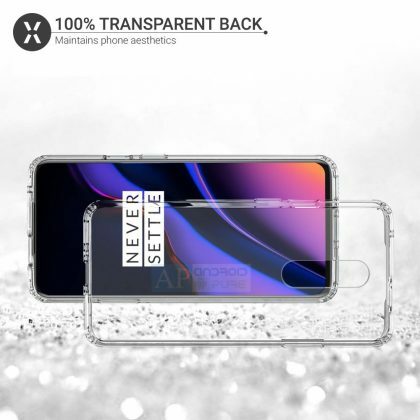 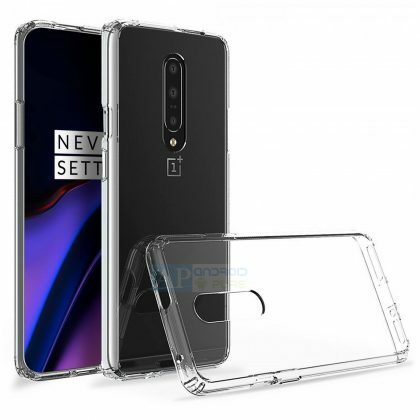 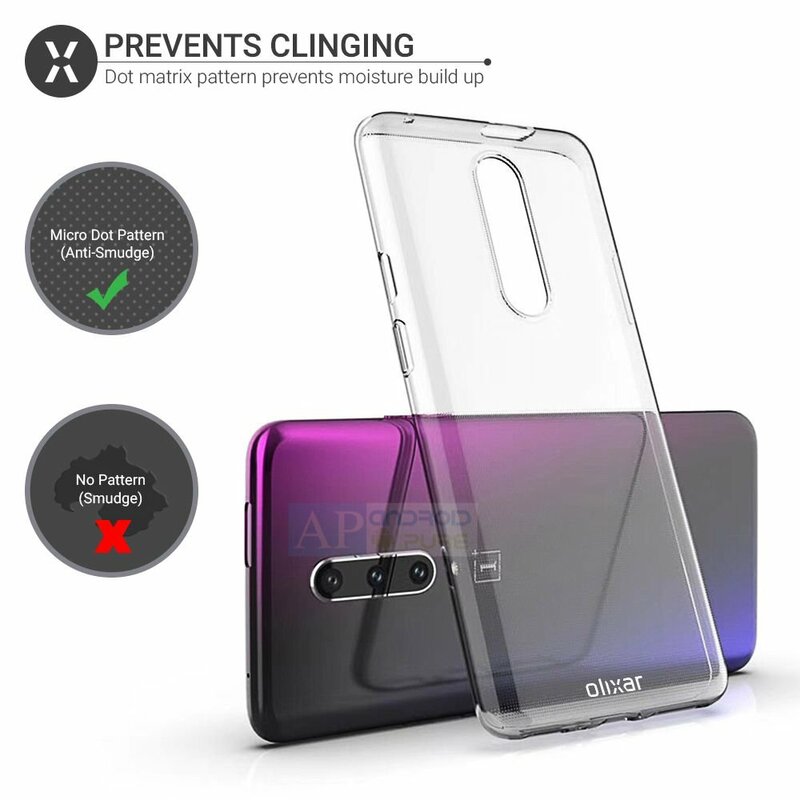 Today, OnePlus 7 Pro official case renders have surfaced which gives us the best look till date, of OnePlus 7 Pro and confirm what rumours have indicated till date. Even though the listing says OnePlus 7, but we believe that this is OnePlus 7 Pro. We can clearly see the triple camera module at the rear panel aligned vertically with LED flash while the display comes with no notch. 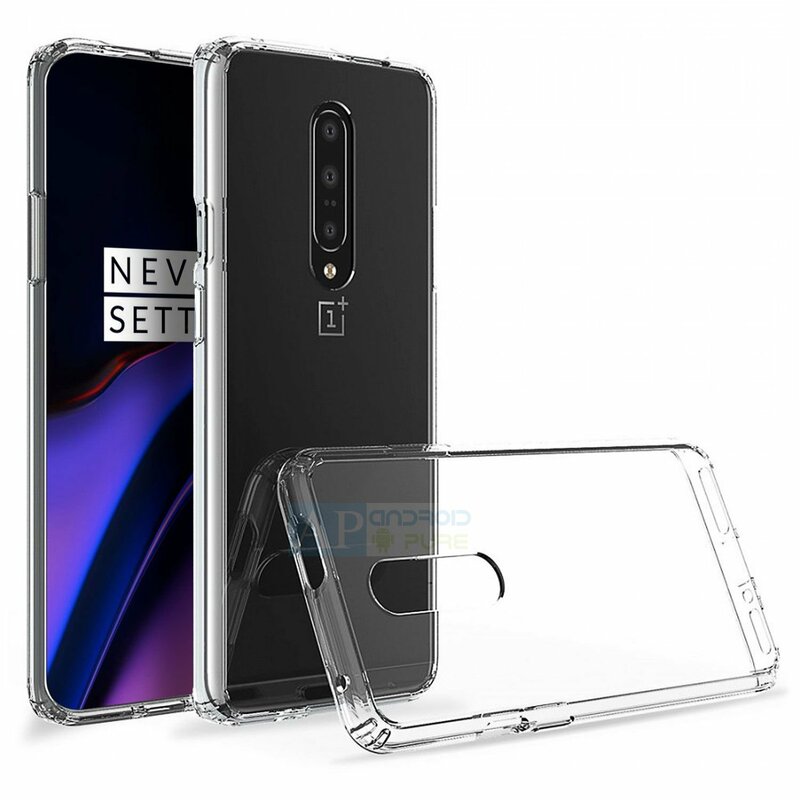 Even though the renders don’t reveal the in-display fingerprint sensor, you can safely assume its there as you have seen in OnePlus 6T. 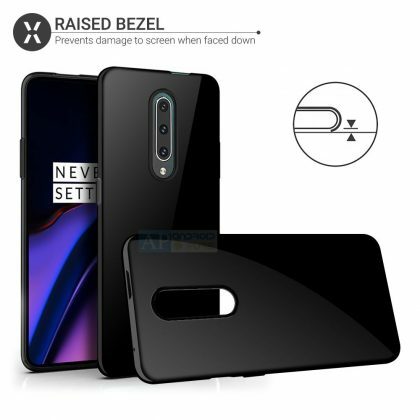 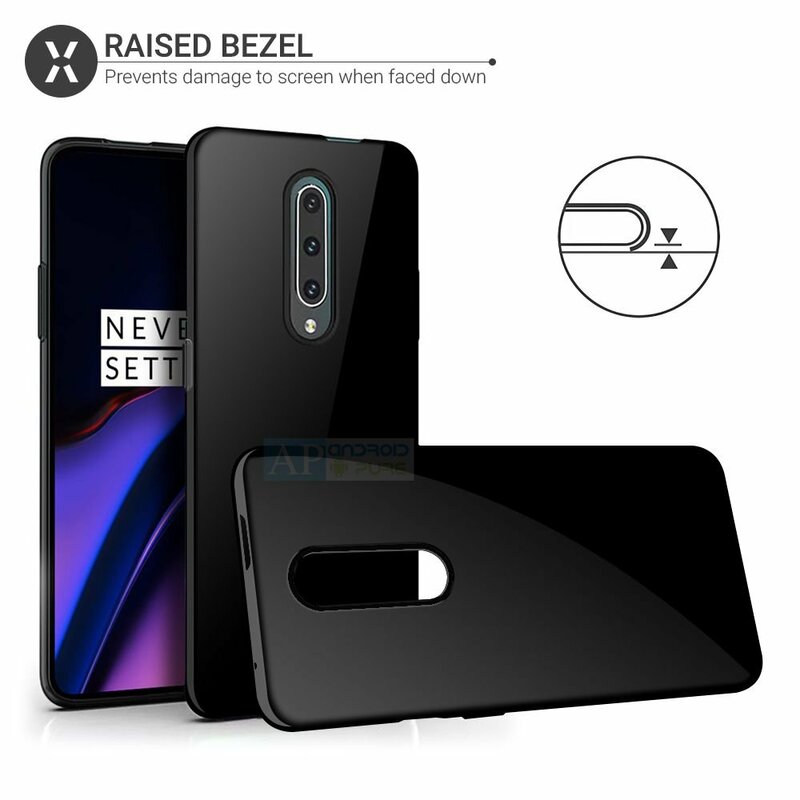 The case renders show the slot for pop camera clearly at the top side while at the bottom, you can see the USB C type port along with speaker grill. You can see the volume rocker buttons on one side while the power button & alert slider on the other side. 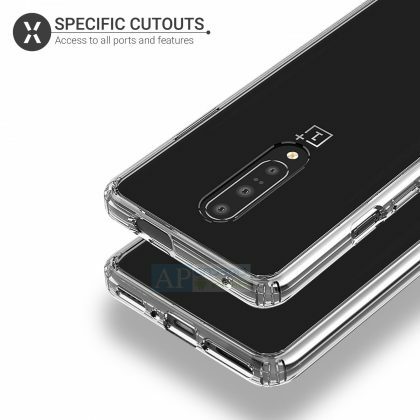 And yes, there is no headphone jack port just the way it wasn’t with OnePlus 6T. Based on the last leak, OnePlus 7 Pro sports a 6.67 inch super optic display without any notch and is powered by Qualcomm Snapdragon 855 processor. It comes with 8GB of RAM & 256GB internal storage and runs on Android 9.0 (Pie) based operating system i.e. 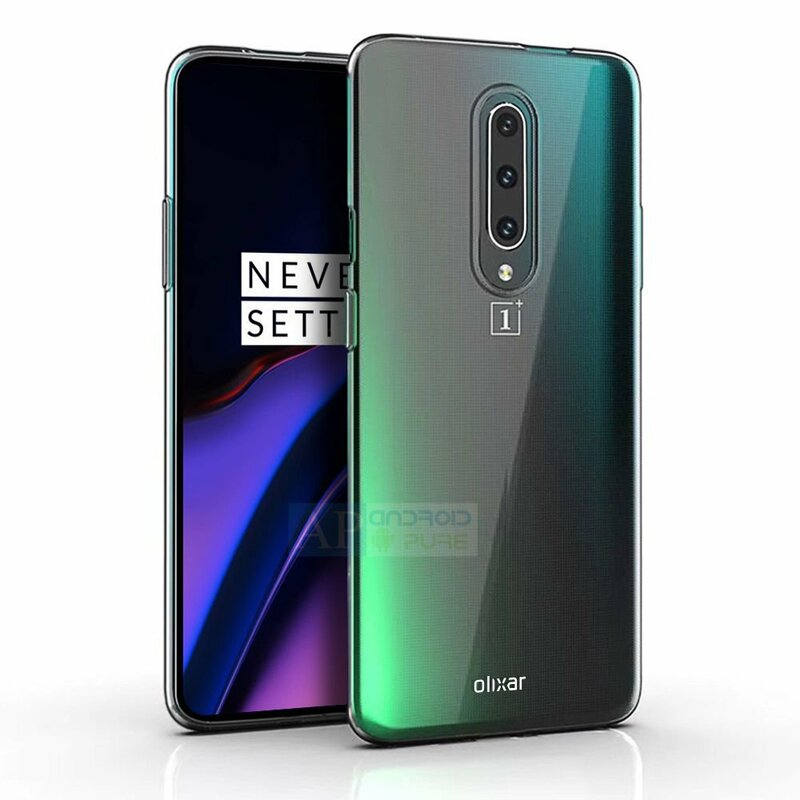 Oxygen OS. In terms of camera, it features a triple camera module at the rear consisting of camera sensors of 48MP, 16MP and 8MP. 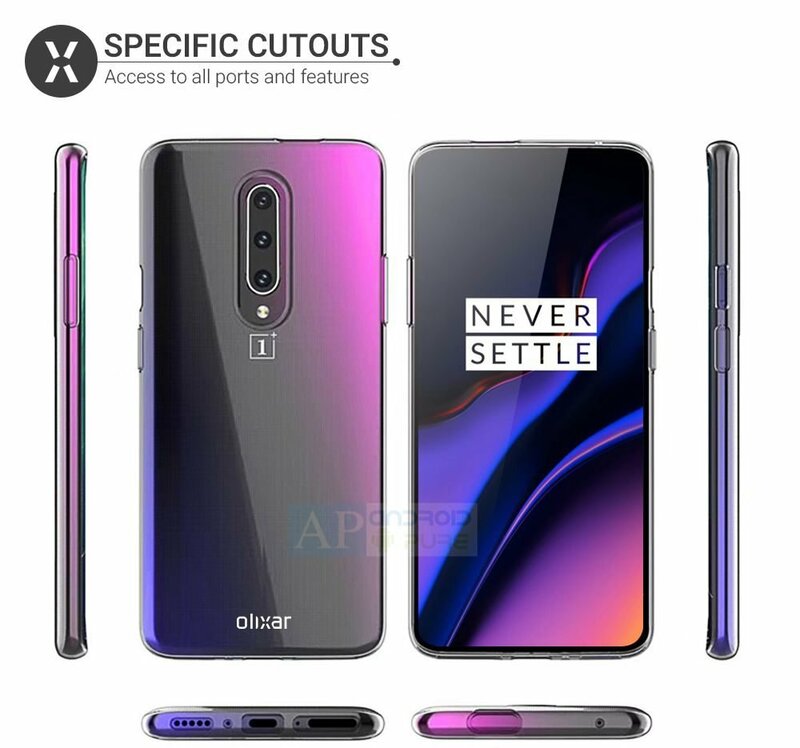 At the moment, we have no clue about the battery capacity of the flagship device. 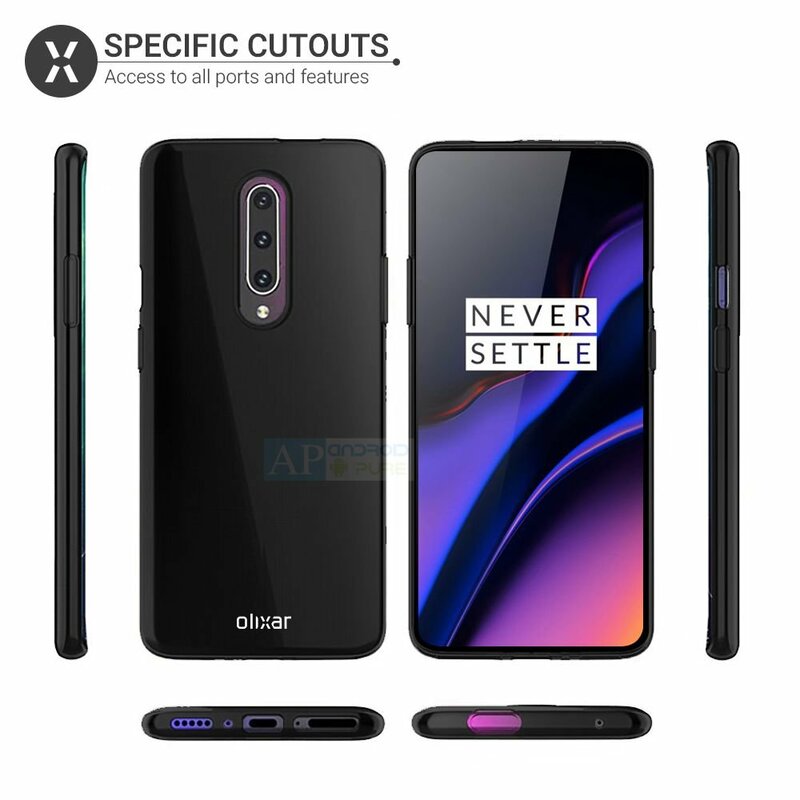 We can expect that there will be a minor difference between the hardware specifications of the Standard and its Pro variant. 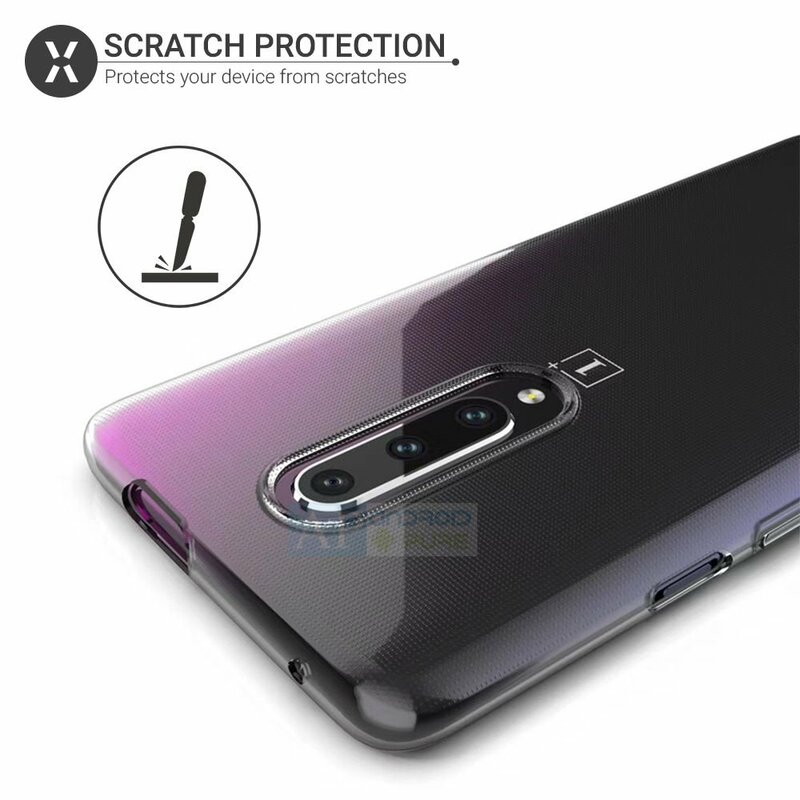 Stay tuned at AndroidPure and we will keep you updated.